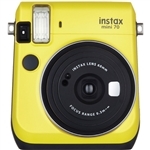 Instant Cameras & Film for Less! 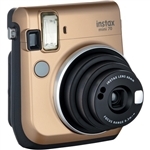 Fans of the Polaroid instant photography system can find all their favorite Polaroid products here as well as cheap Polaroid film. 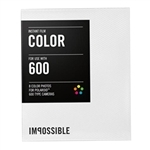 While Polaroid has stopped producing Polaroid films, we stock thousands of units of standard use and specialty Polaroid products from Polaroid 600 film and the One 600 camera to passport ID system and medical films. 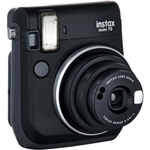 We also carry the stylish and easy-to-use Fujifilm Instax instant cameras as well as Fujifilm Instax film. For kids and hobbyists we offer i-Zone cameras and i-Zone sticky film. For medical and criminal professionals we offer Polaroid High Definition Grid Film. 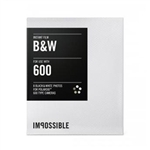 For the serious instant photographer and for businesses we offer a range of Polaroid Instant cameras like the Polaroid One600 and the Polaroid Spectra. 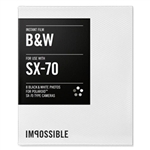 Whether you use a JoyCam, a Spectra or a dual lens passport ID camera, we have the Polaroid film and accessories you need, from Fujifilm instant film to discontinued Polaroid film. 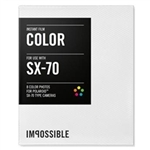 We also offer custom Polaroid folios. This is idea for businesses that give or sell instant photos to patrons, and for special events and promotions.